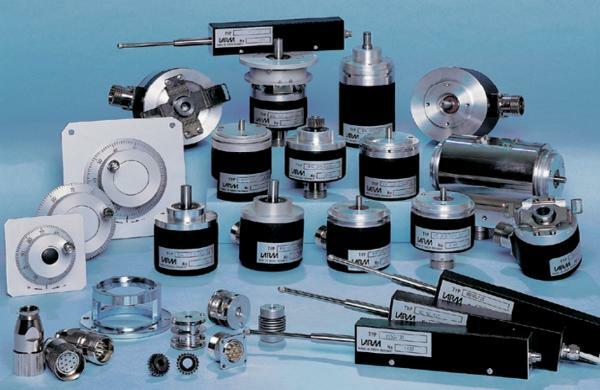 LARM a.s. is a traditional Czech manufacturer of encoders and a supplier of CNC machining. LARM a.s. is a traditional Czech manufacturer of optoelectronic and magnetic encoders and a supplier of CNC machining. We also carry out mechanical and electrical assembly. Optoelectronic and magnetic incremental and absolute encoders are designed to measure mutual positions, lengths, rotation angles and number of rotations. 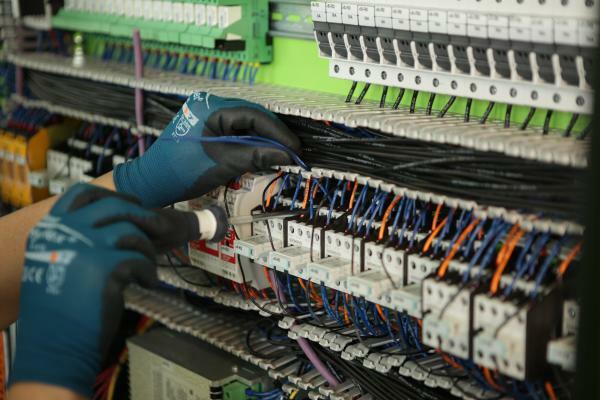 They are used principally in the field of industrial automation. 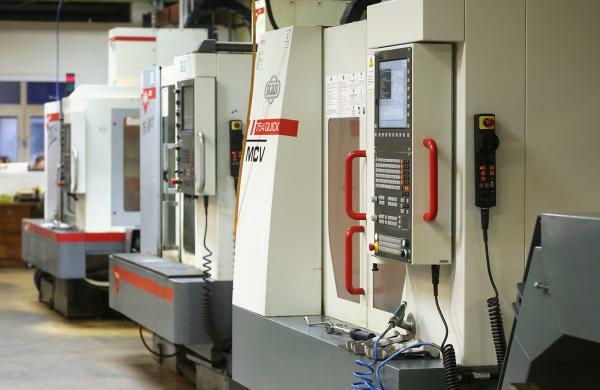 We offer production of parts milled and turned on machines with CNC control from reputable manufacturers according to drawings submitted by the customer, or alternatively we can process drawings by agreement. We offer long-standing experience and a team of professionals in the field of mechanical and electrotechnical assembly. LARM's quality management system has been certified in accordance with ISO 9001:2008 since the year 2000. The certificate was awarded by TÜV SÜD, which also performs certification audits.